ASPCA Launches First Interactive Mobile App for Pet Owners...Plus An Exciting Giveaway! 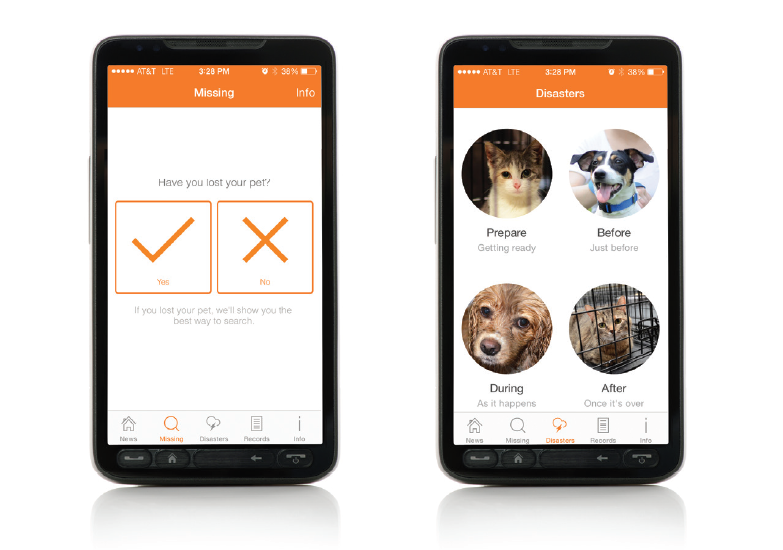 We're thrilled to share the details of ASPCA's first interactive, mobile app for pet owners, for both iPhone and Android. 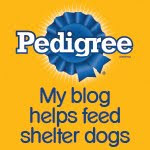 You can download your very own app right now, and tailor it to you and your pet's specific needs. Wait till you hear about this new app's nifty features! But first...we don't want you to miss our new, fantastic giveaway: The ASPCA has generously donated one of its deluxe Pet First Aid Kits for one lucky Bocci's Beefs winner. Details for entering at the end of this post! Now, all about the ASPCA's new interactive, mobile app, launched just in time to protect your furry friend over the July 4th holiday weekend. Unfortunately, the July 4th holiday is the one time during the year when the most pets go missing. In fact, one in five lost pets goes missing after being scared by fireworks, according to the ASPCA. But here's a new app to the rescue, aimed at keeping your pet safe and sound, even through an emergency or natural disaster. This app will show you exactly how to search for your pet if they go missing, specific to your circumstances and pet's individual personality. 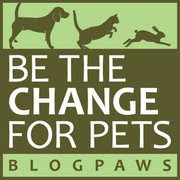 You can even create a digital "Lost Pet" flyer that can be shared instantly on your social networks. And the app will provide critical information on how to ensure your pet's safety, before, during and after a storm or other natural disaster. But wait, there's more! The app provides a safe and convenient place for you to store your pet's vital information, like medical records and dietary information. And this new pet parent app even has built-in ASPCA Twitter and Instagram feeds, so it's both practical and fun. As soon as we download and set up our app, we'll take a screen shot and post it on our Facebook page. We'd love to see a screenshot of your new, customized ASPCA pet parent app—please send us a photo or link and we'll post it right along with ours! Now on to the giveaway! 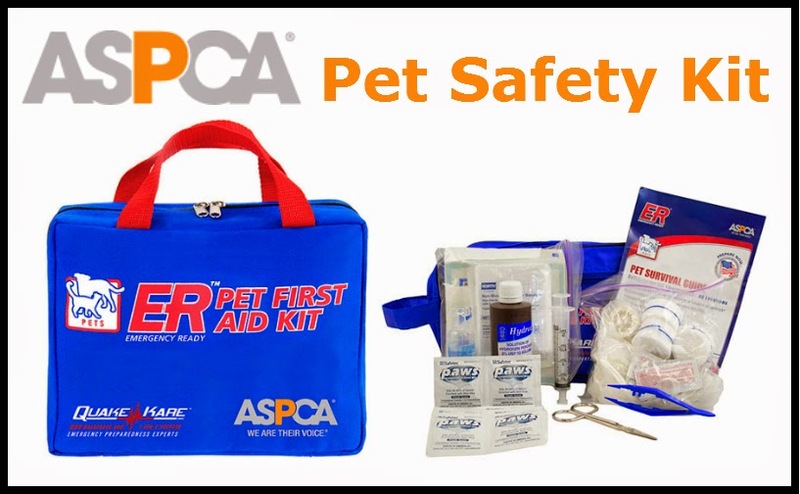 One lucky winner will receive this deluxe ASPCA Pet First Aid Kit worth $39.99. Just visit the link to see the plethora of useful items it contains. Great giveaway, but we aren't on FB. Good luck with your contest. Interesting app. I would like to enter the giveaway! Thanks so much!! I'd really love to win this giveaway. Please consider this my request to be entered to win. (I like you on Facebook, follow you on GFC, and tweeted about the giveaway - https://twitter.com/Urdchan/status/484508411287986177 Oh, and my e-mail address is urdchan@gmail.com) Thanks for the great giveaway! Please use the following email address to contact me: LyricInTime2803 (at) yahoo (dot) com .